United Nations Economic and Social Council chamber New York City. Fuente: Wikimedia. 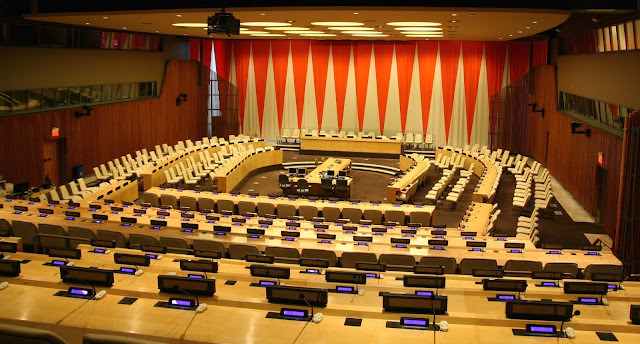 NGOs interested in applying for ECOSOC consultative status should submit their application and required documents on or before the deadline of 1 June 2017. The link provides background information, the benefits of consultative status and instructions for how to apply.